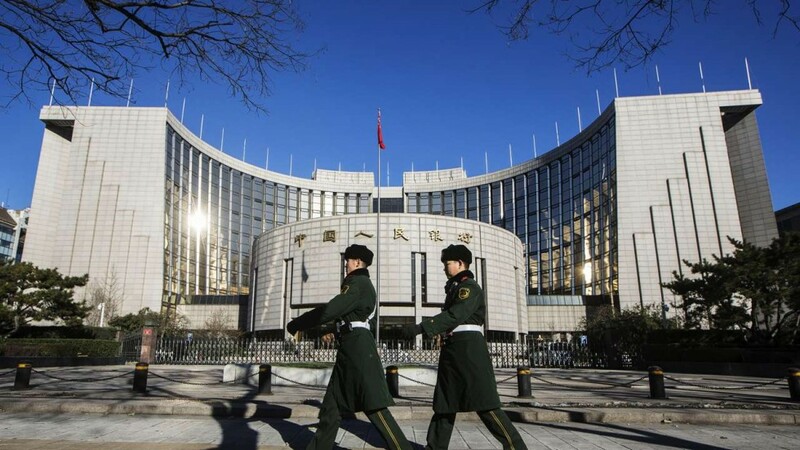 China's central bank will keep monetary policy flexible and adjust it appropriately according to changes in the country's economic situation, bank Governor Yi Gang said. Yi's comments come amid widespread expectations that the central bank will ease policy further in coming months to support China's economic growth, which has cooled to the weakest pace since the global financial crisis. However, some of the pressure for more immediate action may have been lifted by a weekend agreement between the United States and China for a temporary truce in their trade war to allow for further negotiations.